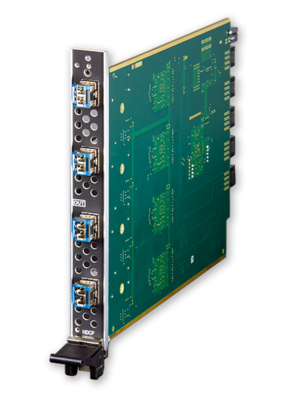 The DGX-O-DXF-SMD is a DXLink Fiber output board with field serviceable SFP modules designed for use with single mode fiber, and is compatible with the Enova DGX 8, 16, 32 and 64 Digital Media Switcher Enclosures. 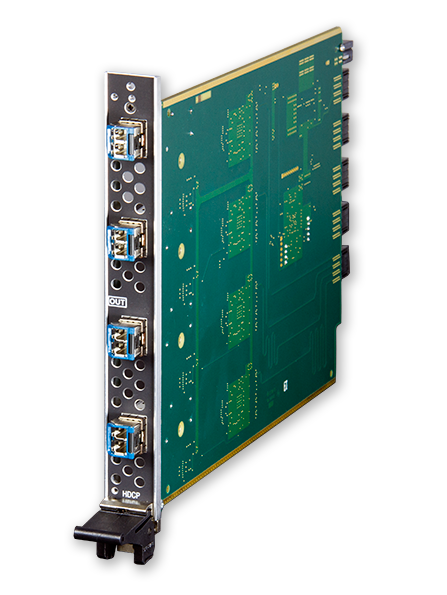 Use it as part of an integrated system to transmit audio, video, control and Ethernet over single mode fiber from up to 10 Km to a DXLink Receiver. Fiber uses light to send data, rather than electric signals making it both the highest quality and most secure way to transmit video as it is not susceptible to electronic noise or non-intrusive physical wiretapping.